The Four Songs Above... were written between 30 and 40 Years Ago. 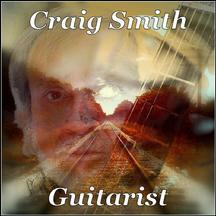 These are The Origial DEMO RECORDINGS, Taken From Poor Quality Cassette Tapes. Before new discoveries and inventions become even prototypes of what they are eventually to be, they must first be conceived and realized as a dream. That idea... we call a dream, is the seed out of which all actual visible... solid... real things grow from. If you cannot dream, you cannot create. Squelch the dreamer's visions... and stop the development of all new things that are to come... good or bad. "If We Can't Dream, We Cannot Bring To The World Any Answers to Help Humanity and The Living Earth Survive". 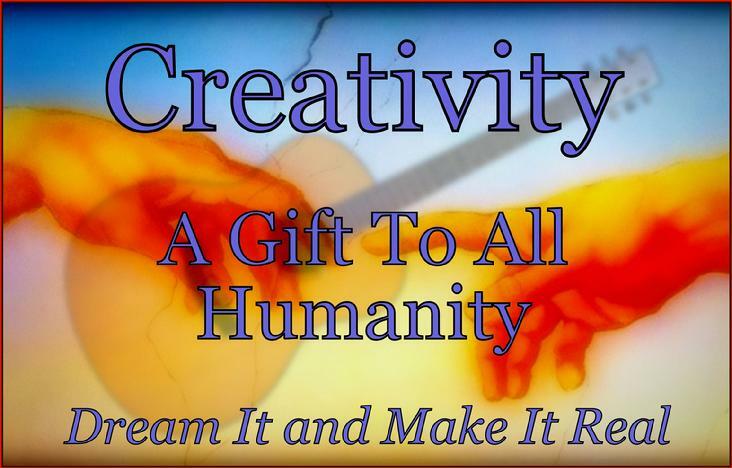 We must remember "The Gift of Creativity"... given to us at our birth. It is our greatest possession, it is the definition of who and what we really are... Creators. Just look around you and your eyes will be impacted with thousands of The Creations Of Mankind... that is because we are The Human Dream Machine. Destroy this and you destroy All That We Are, and All We Can To Become... and All Hope For The Survival Of Humanity.